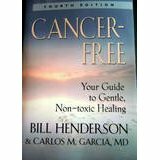 Bill Henderson from the USA was perhaps the most well known cancer coach in the world before he passed away in July 2016 aged 84. 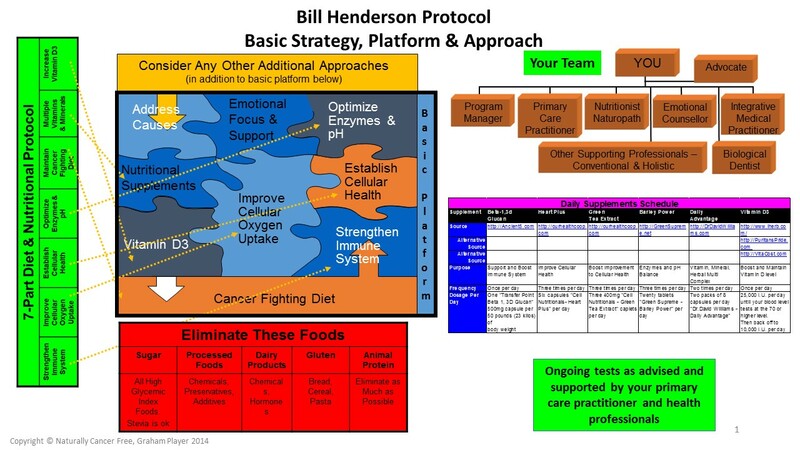 Bill was recognized in 58 countries as an authority on the subject of cancer, and devised the Bill Henderson Protocol (BHP) – an alternative approach to the self-management and treatment of cancer, first proposed in 2004. 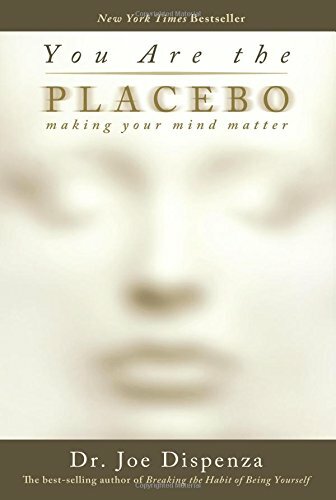 The BHP encourages daily intake of a whole foods plant based diet, a combination of cottage cheese and flaxseed oil, restriction of some foods, a number of supplements, and other lifestyle changes. Bill’s encouragement and motivation was a result of his late wife’s four-year unsuccessful bout with cancer. He found it hard to believe that millions of people each year had to endure the same torture of operations, chemotherapy treatments and intense pain as that experienced by his late wife, Marjorie. Consequently Bill searched for other options and found there were many hundreds that seemed to be working. 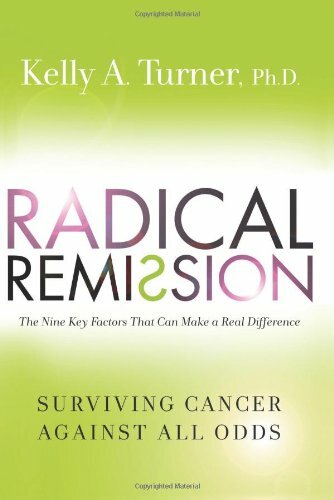 He made it his full-time crusade to refine, focus and disseminate this knowledge into his life-saving message for cancer patients. Through his dedication and hard work Bill was able to help thousands of people all over the world heal themselves of cancer. Bill published books on cancer and produced a monthly newsletter with 34,000 readers in 88 countries. You are encouraged to go to Bill’s website to read more, buy his book, and sign up for his newsletter, which is still being produced by his wife. Bill’s books reached more than 100,000 cancer patients and caregivers in 94 countries, and were translated into Spanish, Greek, Romanian, Hungarian, Czech and Dutch languages. Naturally Cancer Free located in Hong Kong is proud to mention that its founder Graham Player was authorized by Bill Henderson as a cancer coach of the Bill Henderson Protocol, so that the knowledge, education, benefits and support of his protocol, which have already helped thousands of people, can be directly available here in the Asia Pacific region. Sadly Bill Henderson passed away on July 4, 2016 at the age of 84. According to the physician who was treating Bill, it was a combination of heart attack, stroke, and pulmonary embolism in the wake of a blood transfusion which took his life. It was not due to cancer. Bill’s widow, Terry, is stepping into his shoes, to honor his legacy and to continue his work.